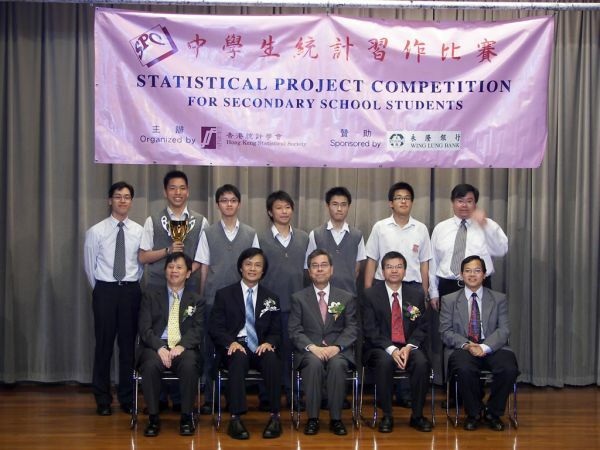 The 2006/07 Statistical Project Competition was successfully completed. 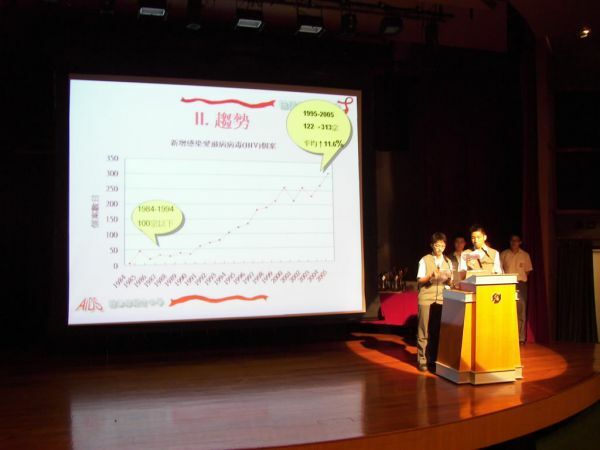 In this round of the Competition, some 222 projects were received from 989 students of 65 secondary schools. 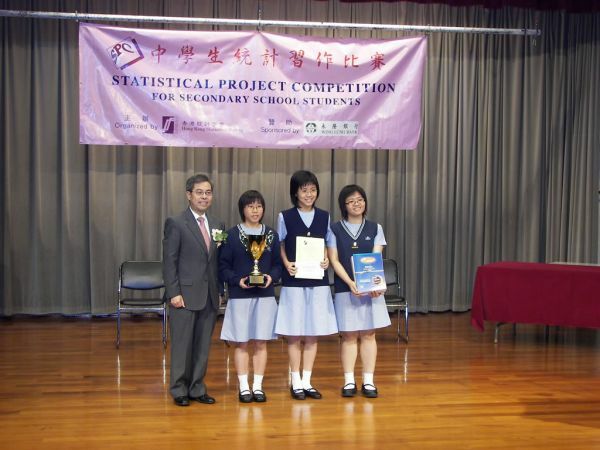 The Prize Presentation Ceremony was held on 28 April 2007.